Host Cyrus Webb welcomes author T.L. 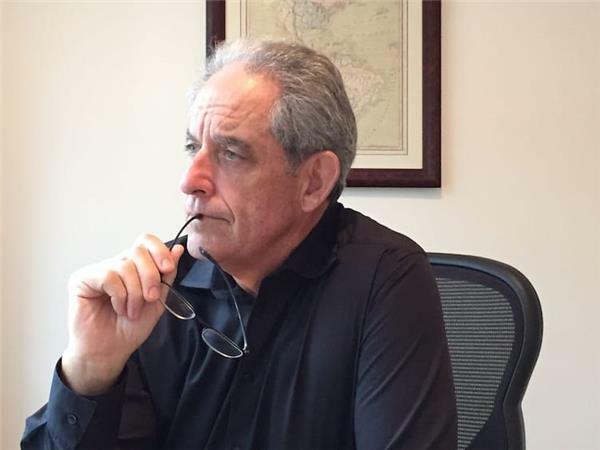 "Terry" Williams to #ConversationsLIVE to discuss his love of writing and what it's been like to share that with the world. 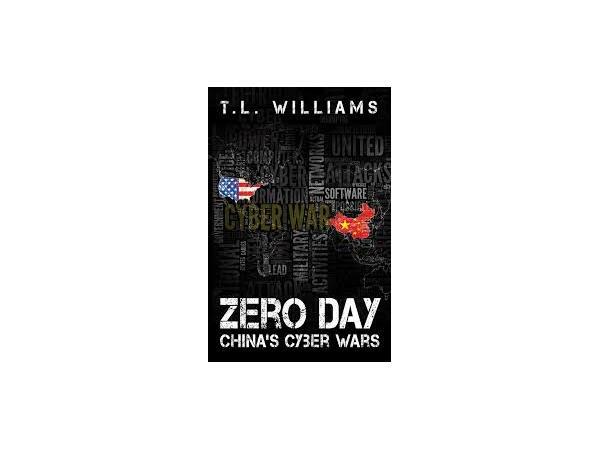 The two also discuss his new book ZERO DAY: China's Cyber Wars.